SARASOTA MEXICAN TILE RENEW CLEAN AND SEAL CALL 941-926-7444. 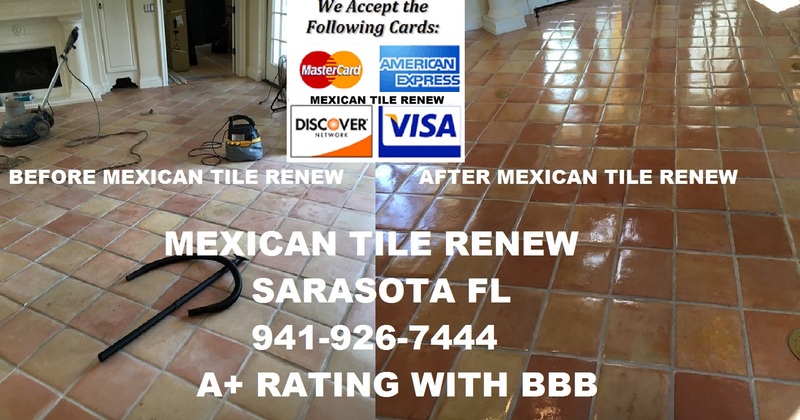 Mexican Tile Renew ﻿Clean and Seal Fort Myers to Sarasota To St Pete Fl. 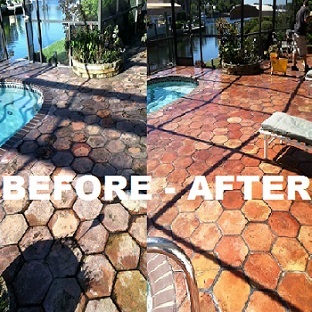 CALL VEL AT 941-926-7444. Mexican Tile Renew ﻿Clean and Seal Fort Myers to Sarasota To St Pete To Panama City Fl. 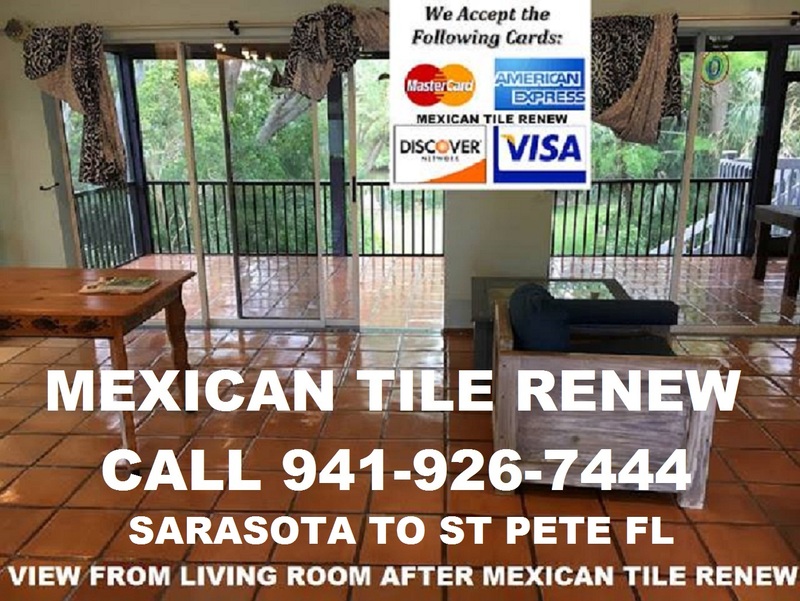 Florida Mexican Tile Restoration, JANUARY 3rd 2018, OUR 23rd YEAR IN BUSINESS. 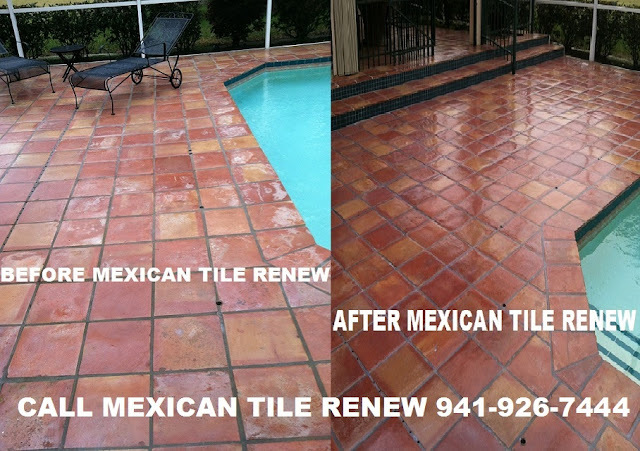 Never "Steam Clean" Mexican tile floors or use vinegar.